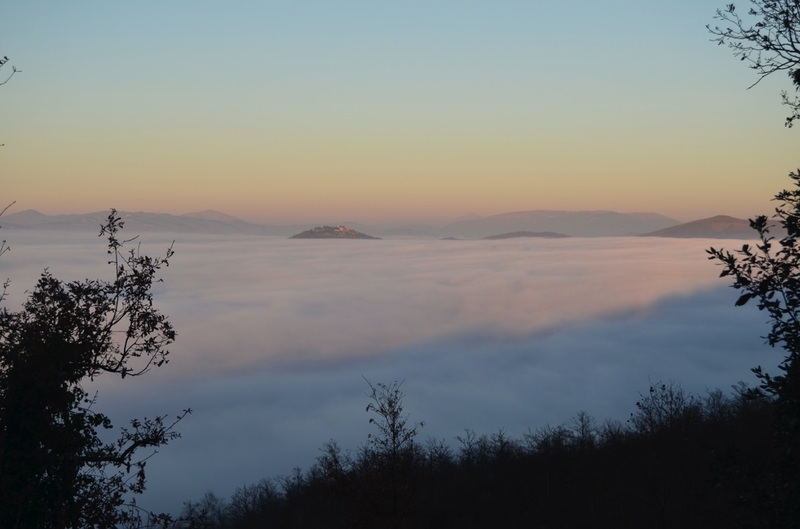 The base rate in B&B for the period 2017-18 is €55,00 per day, per person and include breakfast. For children from 4 to 5 years is a reduction of 50%. For children from 6 to 10 years is expected to decrease by 30%. The occupation of a room by one person results in an increase of 15% of the basic tariff in B&B. Reservations will be considered confirmed after the payment of 30% of the total stay, as deposit. The balance must be paid within the day of departure (check-out). Rates do not include tourist tax. On the day of arrival the rooms are available to guests at 13:00 pm (Check-in). On the day of departure rooms must be vacated by 10:00 am (Check-out). The Management reserves the right to assess the individual needs of particular situations. Reservations are binding. Early departures will result in payment of the whole booked period. Given that the amount of the stay will be determined at an early stage at the time of booking (extras will be quantified at the end of the stay), in case of cancellation of your booking with a notice of at least 10 (ten) days from the date of arrival, you will be able reuse the entire deposit for subsequent stays, subject to verification of availability. In the event that the cancellation occurs less than 10 (ten) days from the date of arrival, the deposit will be retained and will not be reused for other subsequent stays. The balance of the stay must be paid on the day of departure in cash and/or credit card. The breakfast (breakfast) is served daily from 08.30 am to 10.00 am. Upon request made in time, the Direction is willing to bring forward the start time of the morning (breakfast). Lunch and dinner are served in a single moment for all of our guests, respectively, at 13.00 and at 19.30. The linen is scheduled from 4th day of stay and then every 3 (three) days. There is no daily room service. It's may not use towels as towels sun room or pool towels. In the opening period, the use of the outdoor pool, deckchairs and sun loungers is free. For access to the pool you need to read the rules. It is expected the presence of a lifeguard. 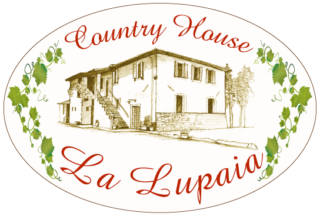 The Country House "La Lupaia" has a large private parking area. Parking is free but unguarded. This request is not valid as a reservation but only as a verification of availability.